Second year Games Design and Development MA students from the National Film and Television School (NFTS) will showcase their graduation games in the Rezzed area at EGX 2018 from 20th-23rd September at The NEC in Birmingham. 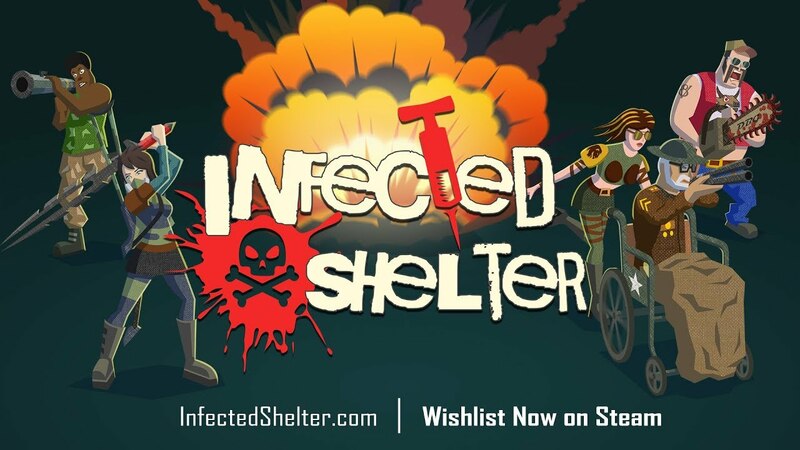 Ten games are on show with varied themes, art , nd mechanics, from puzzle-games and side-scrollers to strategy games and story-driven experiences across desktop platforms and handheld devices. Bee Kind by Hannah Burdett Bee Kind is a cute exploration touch screen game, designed for bee lovers and children alike. 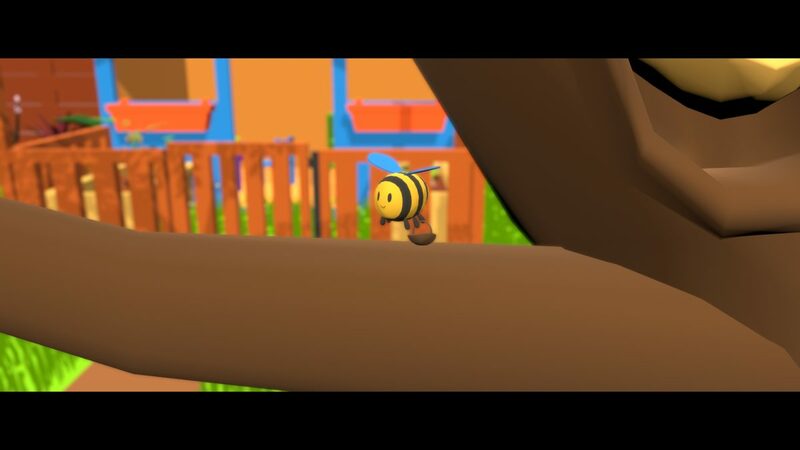 Guide your bee through a colourful world of plants and flowers to find food for its hive. Watch flowers bloom before your eyes as you explore the giant world around you. Learn about bees, how they are useful to humans, and how we can help them survive. Inspired by nature documentaries, the voice-over acts as a guide to help you play, with prompts and hints to create a tailored experience. Developed at the National Film and Television School by Hannah Rose Burdett and her team of collaborators. 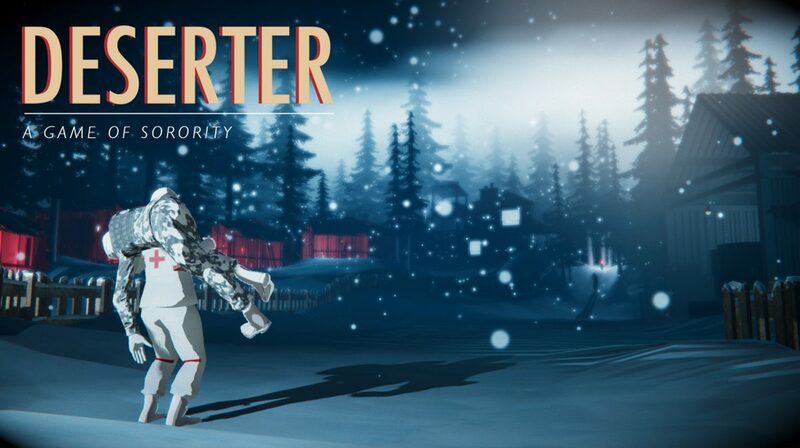 Deserter: A Game of Sorority by Daisy Fernandez – Making its first public outing, Deserter: A Game of Sorority is a dark narrative experience in which a fugitive nurse must carry an unconscious soldier through snowy occupied farmland to safety. Using detailed world building and tense action sequences, Deserter will take players on a journey in which they will uncover the sinister secret that binds the two women. Causeway by Niru Fekri-Arnold – Causeway is a tactical roguelike adventure set in the machine-inhabited remains of a dead Earth. Piece the world back together from landmasses dragged up from the sea bed and discover what happened to the humans that lived there before. Never before seen, Causeway premieres at EGX – come and experience the world and slick tactical robotic intensity first-hand! The Echo Chamber by David Cecil – The Echo Chamber delves into the mind of Cara, a woman tortured by the death of her twin brother 20 years ago as she desperately tries to discover what, or who, caused the tragedy. To achieve this, she must go back to that time, and piece together memories of her visits to the psychiatric hospital where he was interned, though as she goes deeper the culprit may have been closer to home than she may have initially thought… Come to EGX to see the public pre-alpha premiere of this abstract and atmospheric puzzle narrative game! Eternal Spirit by Michael Murray – Eternal Spirit is an adventure, exploration game inspired by the spiritualism of Tibetan culture. 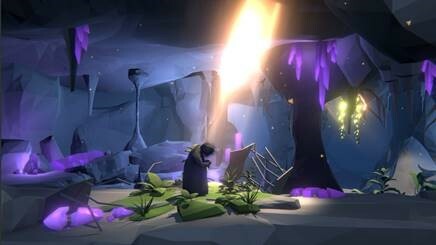 Told through a cinematic and unique visual narrative, the game follows Izna on her spiritual journey to banish an ancient evil that resides in an abandoned monastery. Join her, with the help of her spirit guide, through harsh storms, treacherous climbs and crippling chills to unravel the silent beauties that exist in the mountain and to fulfil her calling. Eternal Spirit makes its debut at EGX 2018! Gold by Thomas Reiffer- GOLD is a 3rd-person action-packed game with tight controls, slick combat and intense rivalry between two proud and determined sisters who fight to get the respect they feel they deserve from each other. With hand-to-hand combat like Absolver, GOLD is a fantasy fighter about sibling rivalry set in a post-future world and makes its debut at EGX this year! Menagerie Fabulosa by Alex Taylor – Menagerie Fabulosa is a management sim where the player works at a conservation centre to preserve endangered magical and mythical creatures. The player is the newest hire to the centre and begins their journey as an apprentice keeper working through the ranks until they are the Director of the entire centre. 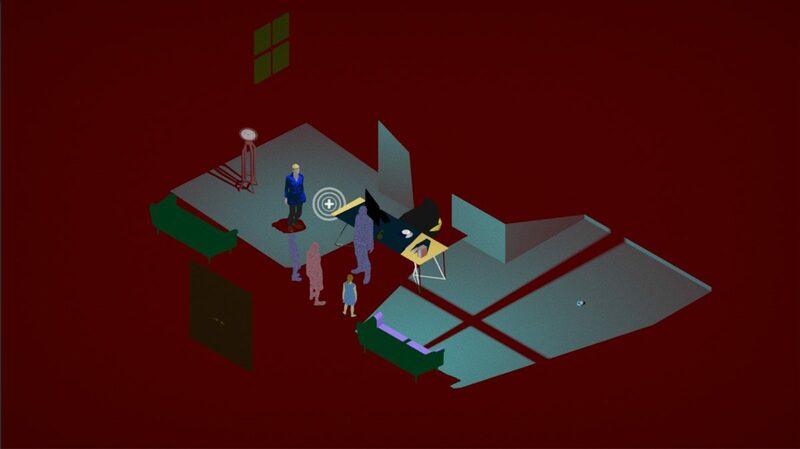 Misfolded by Tim Kaufmann – Misfolded is a 2.5D narrative game exploring the importance of memories and the loss of loved ones. You play ‘The Monomer’, a dark, melancholy and lonely character standing out in the healthy world around him. He unsuccessfully attempts to befriend The Natives, who populate and thrive within his world. 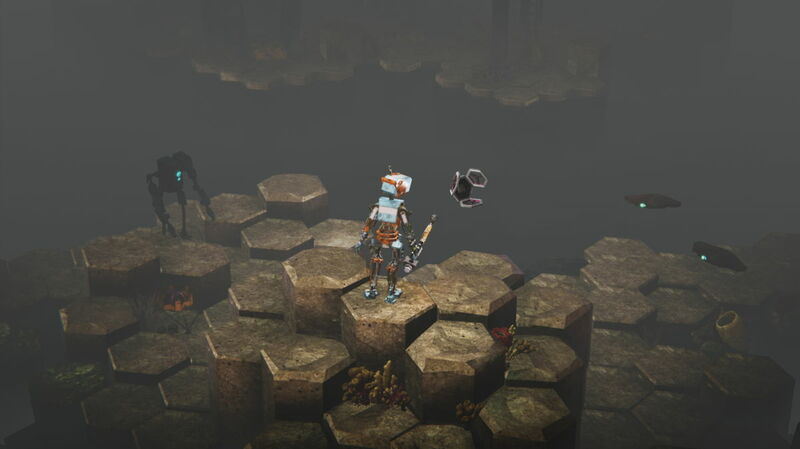 As you move through the striking landscape, you solve puzzles and recognise the fragility and unique nature of the mind. Created by Timothy Kaufmann, and with an outstanding team of collaborators behind him, Misfolded will be the most poignant game you’ll play this year. Obviously Inappropriate Content by Shuaiying ‘Shane’ Hou – OIC: Obviously Inappropriate Content is a story-rich adventure game sets in a fictional Eastern-bloc country, where the player, as a game tester, must censor a developing game under government regulation. Developed by GDC scholar Shuaiying ‘Shane’ Hou with inspiration from ‘Metal Slug’, ‘Papers, Please’ and ‘Orwell’, OIC explores the origins and development of video game censorship, and how it might affect the video game industry and our society as a whole. 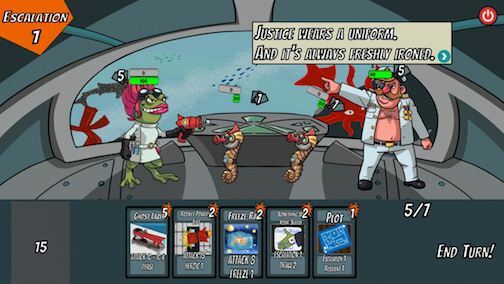 Saturday Supervillain by Joel Marshall – Saturday Supervillain is a cartoon inspired card battler. Take over the world through the evil power of card games and lay waste to the so called “heroes” who dare stand in your way. 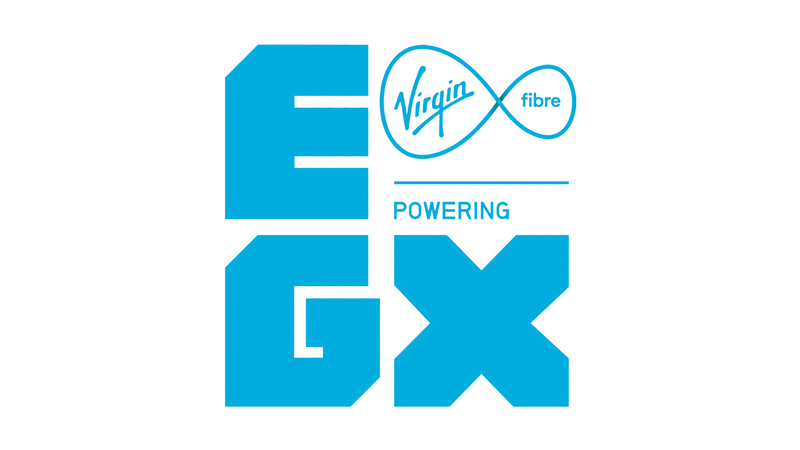 Sometimes it’s good to be bad, so join us at EGX for some fiendish fun, and take over the world in our first public appearance. How’s that for an offer you can’t refuse?